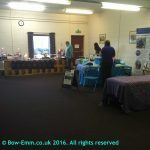 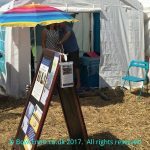 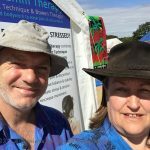 Sharing EMMETT Technique & Bow-Emm at events is fun and we also enjoy meeting other stall holders to share our experiences. 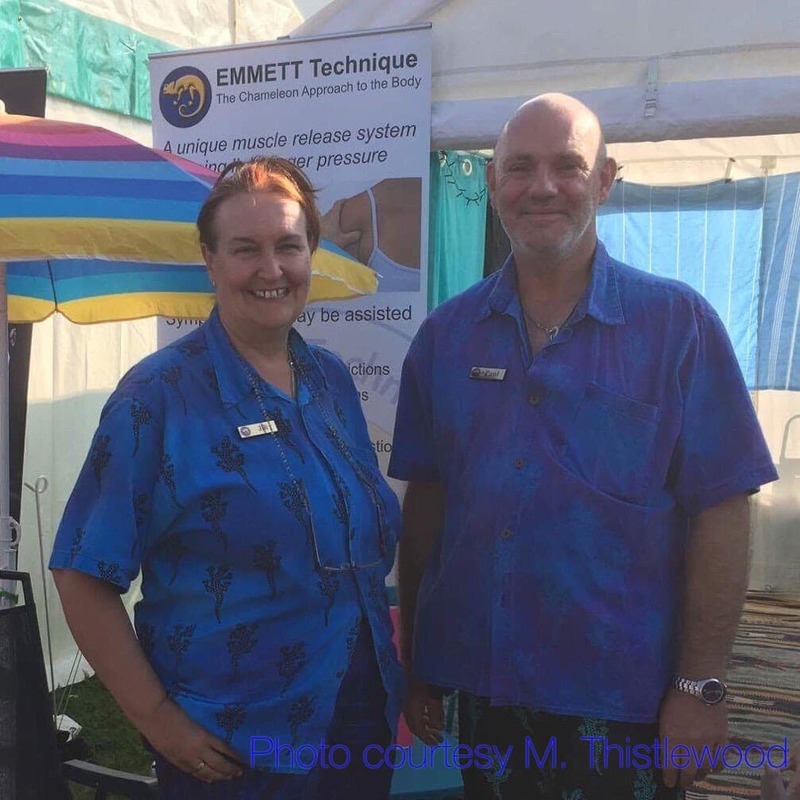 This was a lovely weekend event and we made a few EMMETT converts. 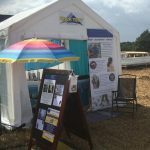 Our second year at Wickham was as good as the first, with good weather & lots of interest – we also got chance to see some great bands too..